Life’s full of lots of little joys—and chocolate is definitely one of them. Rich, sweet, and full of comforting cocoa flavor, there’s no wonder why its one of the world’s leading flavors. 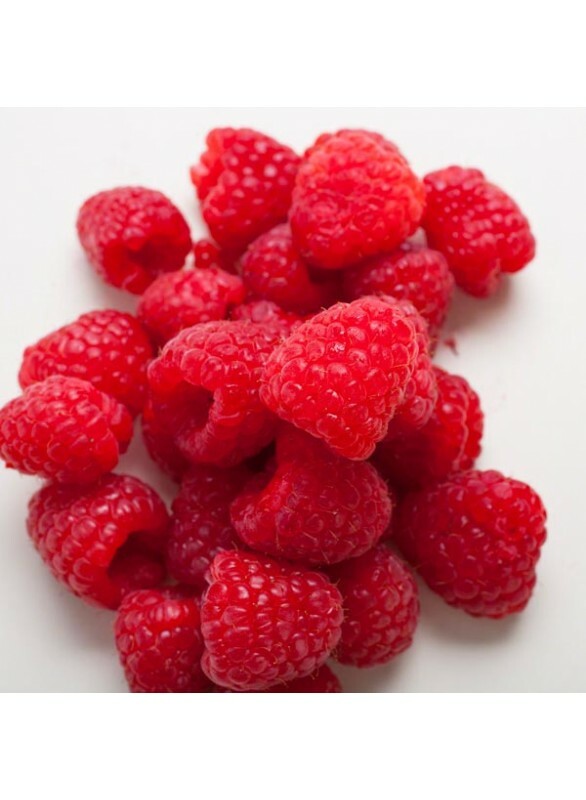 And, with the addition of tart raspberries, it just doesn’t get any better. Try it in desserts, drinks, and more. Organic Raspberry Truffle Flavor Extract is vegan, kosher, and gluten-free.e.